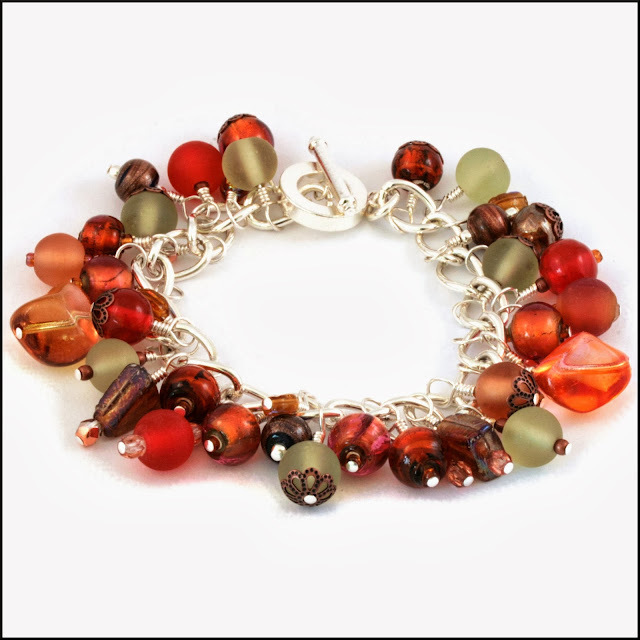 After a summer of fun jewellery making workshops my last series of 2013 are about to start. I can hardly believe it's October already! If you are based in the Scottish Borders or Northumberland and would be interested in learning how to make jewellery I will be teaching a seven week evening course at Allanbank Arts commencing on Wednesday 23rd October and finishing on Wednesday 4th December. Each session starts at 7pm and finishes at 9.30pm. 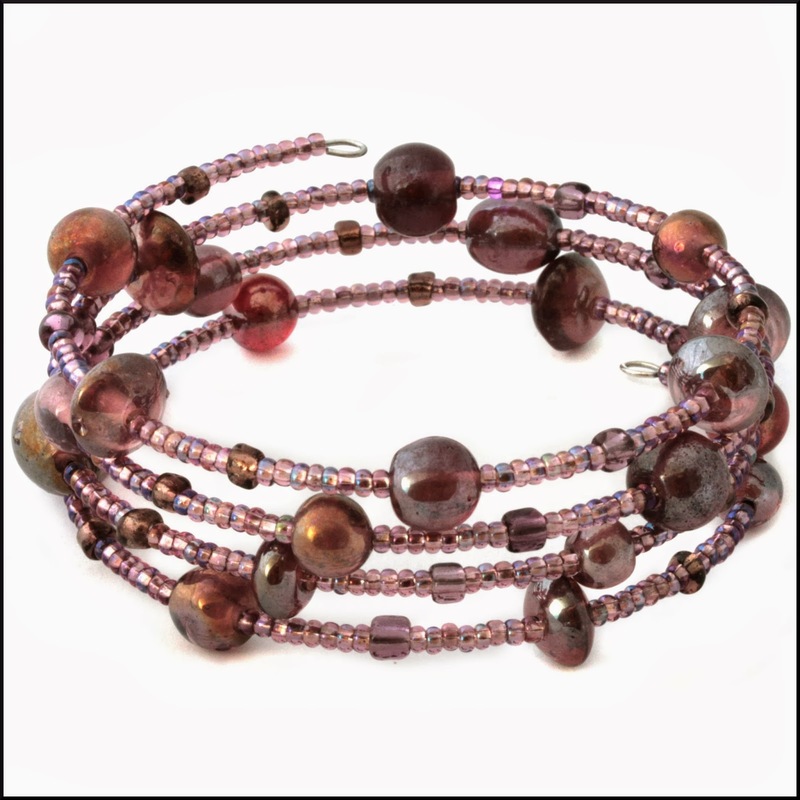 You will learn about the main components and techniques in bead and wire jewellery making allowing you to resolve your own designs from initial inspirations to finished pieces. The later sessions will also include working with sheet metal. You can sign up for the whole course for £125 (£115 if you book and pay before Wednesday 16th October) or you can pay £20 per session if you can't make them all. I will be posting the schedule next week with an outline of what will be happening each week.